No joining fee, but all the social world of a golf club on hand! 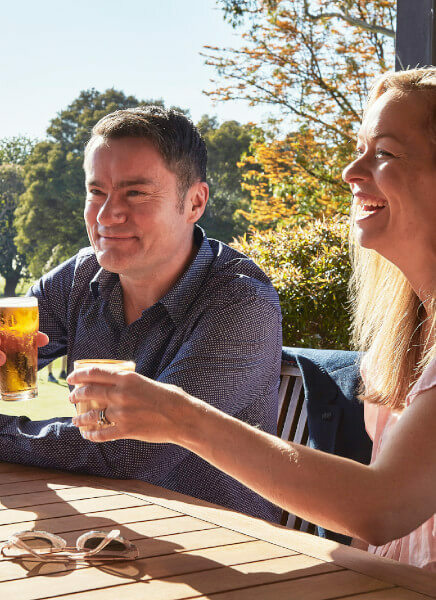 Enjoy our wonderful member facilities at Box Hill Golf Club with a social membership. You’ll have access to the clubhouse, including the bistro, members lounge and social events. Box Hill Golf Club can date its origins back to 1892 when golf was first played at Mount Albert Golf Course, hence one of the three original golf clubs in Victoria. We’re a financially sound golf club, with excellent playing conditions and ongoing capital improvements, and we continue to strive to be the best golf complex in the eastern suburbs of Melbourne. 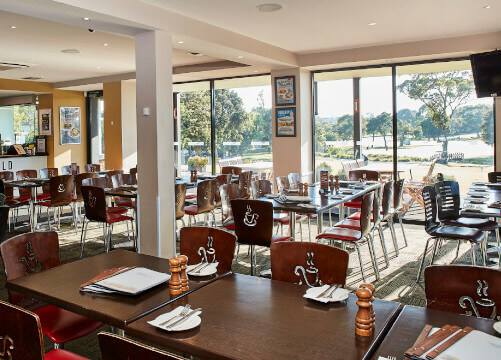 With a clubhouse that is opened each night until 11.30 pm, a bistro that is opened 364 days a year, a members lounge, two function rooms and a TAB, the clubhouse will meet your social requirements. We are technology-based, you can book your tee time simply from your lounge chair, check competition results or your handicap, so long as you have access to your tablet, laptop, computer or smartphone! With three highly rate golf professionals to help you with your game and a well-stocked golf shop for all your needs, player improvement has a strong emphasis at Box Hill.